“The real erosion of trust in this whole affair is between Justin Trudeau and Canadians. His is a government that can not be redeemed. It must be defeated,” he tweeted. 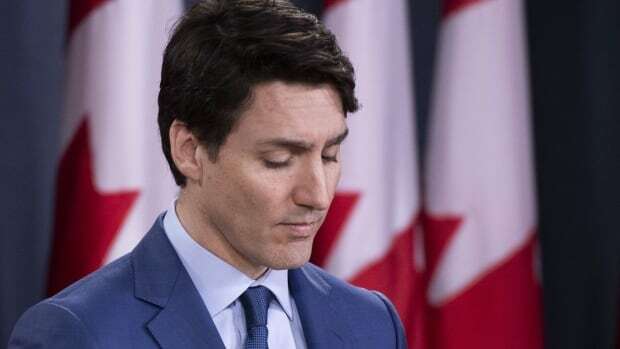 Singh also weighed in on Twitter, saying today’s statement offered no apology or accountability — only Trudeau blaming others. Decisive referendum kills electoral reform in B.C.